This private mountain estate is nestled on 38 acres. Beautiful mountain views surround this quiet, special location, only 12 minutes to downtown Boulder. Alpine-style custom features, a gourmet chef’s kitchen, an open floor plan, and more invite endless entertaining. This home’s indoor and outdoor spaces are the ideal setting for relaxing and stimulating creativity. 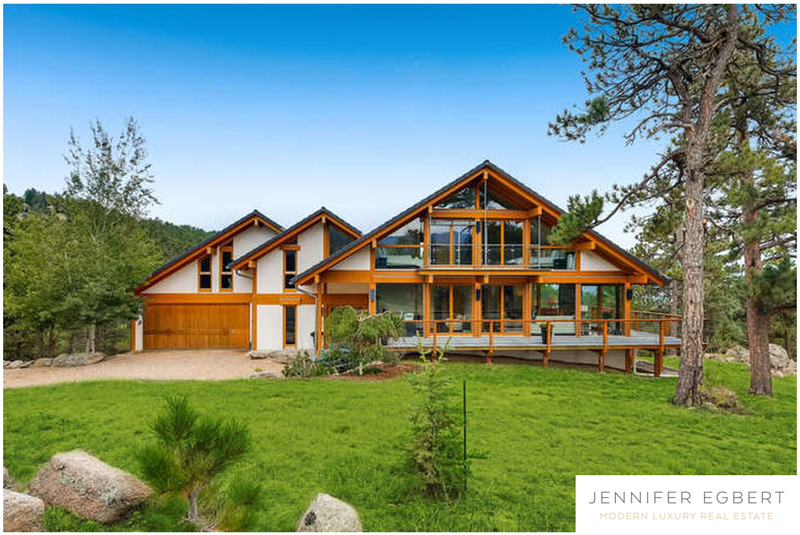 Listed by Colorado Landmark-Boulder.